1.What is WP Travel Instamojo Checkout? 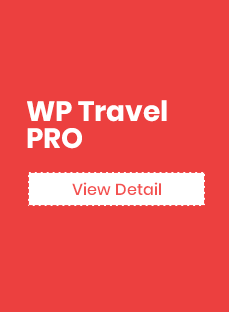 3.1.How to set up WP Travel Instamogo payment gateway for WP Travel? a customer is handed over to instamojo and sees various payment options. Note: WP Travel Instamojo Checkout only works with the Indian Currency. Installing the wp-travel-instamojo-checkout plugin is easy and convenient. Please follow below-given steps for the installation process. Unzip the folder and Upload `WP Travel Instamojo Checkout` folder to the `/wp- content/plugins/`directory. The Admin only will have the authority to enable the Payment gateway. Also, they have the access to Booking lists and the detail and will be able to change any data if required. The works that are completely managed by the Admin are explained below. After Installing the plugin ” WP Travel Instamojo Checkout” by following either of the given approaches you need to enable it by going to WP Travel > Settings > Payment > Instamojo Checkout Settings. Enable instamojo checkout: This option allows you to enable/disable instamojo payment gateway. Private API key: This option allows you to enter the private API key. Private Auth Token: This option allows you to enter the private auth token. To make the Instamojo Checkout work you must have “Private API Key” and “Private Auth Token” to enter in the fields. Create an Instamojo account if you don’t have created one before. Login to your Instamojo Dashboard. Click ‘API’ . It will show your API keys. Admin will be able to view the lists and the booking detail that is made by the clients. To enable the booking with payment options at the front end, at first you have to enable the option “Instamojo Checkout” by going to Admin panel > Trips > Settings > Payments. 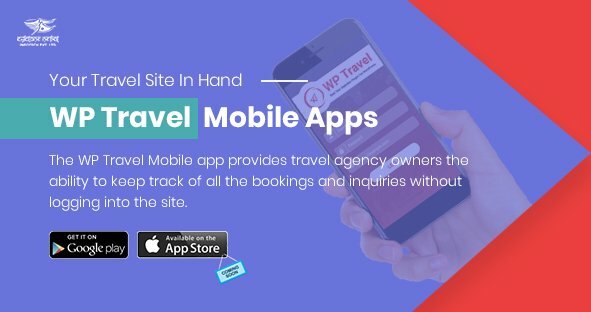 WP Travel Instamojo Checkout collects your customers’ payment information easily and securely on web or mobile. Instamojo takes those details, encrypts the data and pushes them on the server, makes sure the data doesn’t hit the server, does the basic validation (such as invalid expiry date or invalid credit card number etc), creates a token representing the credit card info and posts the token to your server.  Instamojo returns control to your site to finalize the payment. The site then shows the payment details as given in the screenshot. To update the WP Travel Instamojo checkout is an easy process. Please follow below-given steps. If you already have WP Travel Instamojo Checkout plugin then delete or replace it with the new zip file. Unzip the folder and Upload `WP Travel Instamojo Checkout` folder to the `/wp- content/plugins/` directory.